This 4-day training course covers the basics of flow cytometry and operation of the MACSQuant® Analyzer. Consisting of theoretical presentations and practical lab sessions, participants will learn the basics of instrument setup, including calibration and compensation. 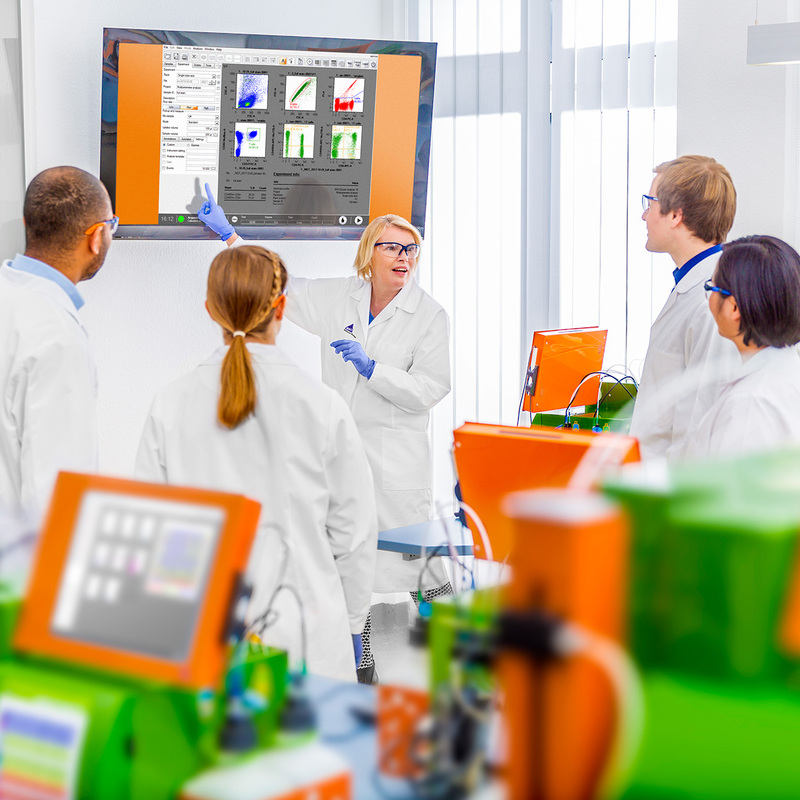 Additional modules will include sample preparation and acquisition, data analysis with MACSQuantify™ Software, as well as basic maintenance and troubleshooting. *Combined MACSQuant® Analyzer 10 and MACSQuant X instrument training.